Don’t ever listen to someone who says that there’s no reason to change your oil. We aren’t sure where this myth came from, but many readers have asked us on ShopTalk if it is truly necessary to change your oil versus just topping it off when it gets low. Of course, it’s important to change the filter and occasionally top off the oil from time to time. But there is no denying that oil still breaks down and looses the physical and chemical properties needed to stay effective in your car. That’s why you need to regularly change the oil to your car. If you truly want to do your part in maintaining your car for it to last as long as you want and need it the solution is simple. Change your oil. If you don’t feel comfortable doing it yourself or attempting a how-to on the task at hand, get to your local mechanic or quick lube. 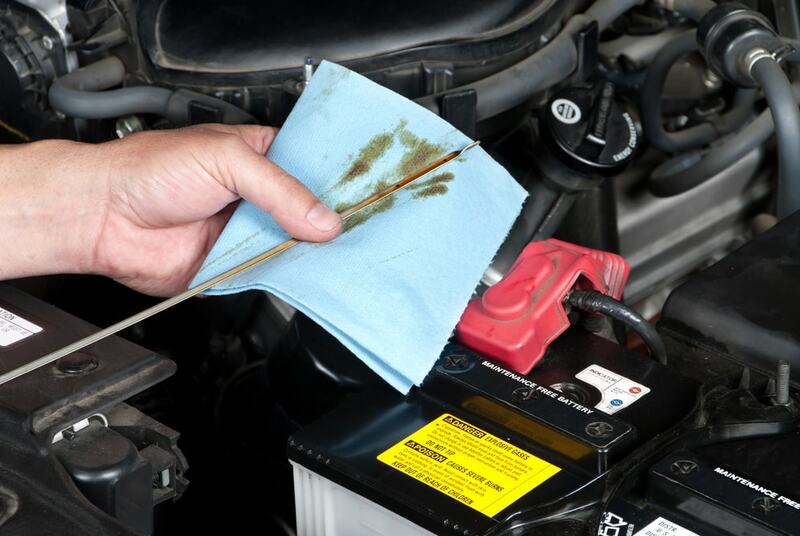 Just make sure you are going to a trusted provider because going to a cheap shop that uses bad oil can do much more damage and cost so much more in the long run. Even with the modern advancements of chemical engineering and modern science, there are still some things even the smartest people haven’t figured out such as how to make oil that never breaks down. If they did that already then they’ve obviously been hiding that from us for years. However it is also undeniable that motor oil today is better than it has ever been. 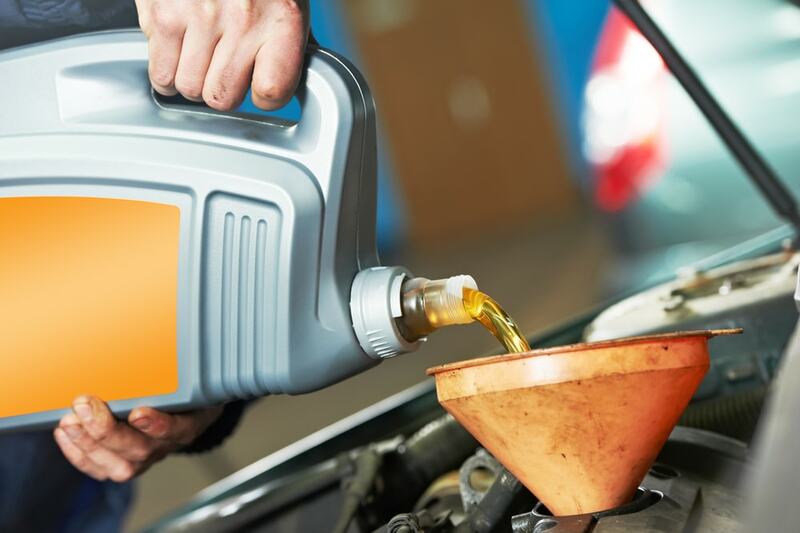 The development of synthetic oil has been a tremendous contribution to the world of automobiles. 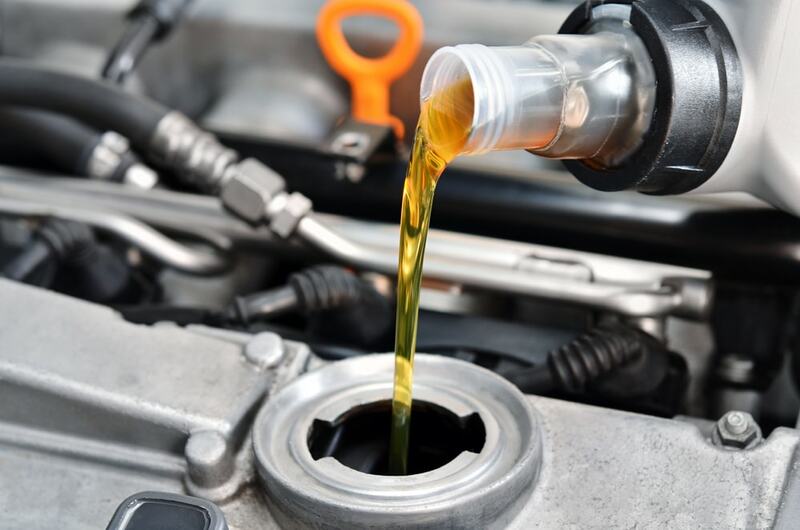 With synthetic oil it is possible for many cars to even go a full 10,000-15,000 miles a year between changes. A few decades ago give or take about 30 years you absolutely *needed* to change your oil every 3,000 miles. It is still recommended that you do but it’s no longer “do this or something terrible could happen to your car” levels of panic. We’re not ones at Endurance to put on our science hats but here’s a couple simple things you should know about motor oil. As it gets used over time, the molecules that make it what it is starts to change in structure. You see oil is made up of what are known as “hydrocarbons.” It is those hydrocarbons that do the tough job of cushioning and lubricating the metal parts of your engine. See those components are always rubbing up against one another creating friction and generating scorching levels of heat. However, it is that very same heat and friction that causes the molecules to break apart. As it breaks apart the oil itself begins to not do its job and this can be a huge problem. You know all that dark gunk in your car’s engine bay? That’s not quite motor oil, that’s pretty much useless sludge that *was* oil a while ago. Heat, friction and surrounding oxygen affect the very substance of motor oil. They increase the acidity and thickness, which forms unneeded varnish and waste in the engine. This is why just adding a new quart of oil to the car does almost nothing. Changing your car’s filters and topping off the oil in tour car is like holding a door hinge with yarn. It is a temporary solution at best. Adding more or new oil does not improve the older, broken down and very acidic/corrosive oil that is still left in there. In fact you’ve not only done nothing about the old oil, you’ve ruined the good oil. You just have bad oil now. Such a shame. Likewise, a new filter will trap any dangerously large particles in your car (or rocks and insects) that flow through the oil as it circulates. And yet the filter can do nothing about the actual broken molecules. We hope that we are finally able to set the record straight, that you should change your oil often and not use/reuse “bad” oil from a cheap oil exchange! After all, motor oil isn’t olive oil. You can’t just save the leftovers for another day. And an engine rebuild costs more than a decade’s worth of oil changes put together, so don’t be a fool and get your oil changed!